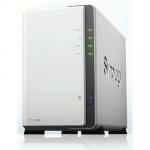 "Good NAS; Quick and simple to setup - love the QNAP interface. 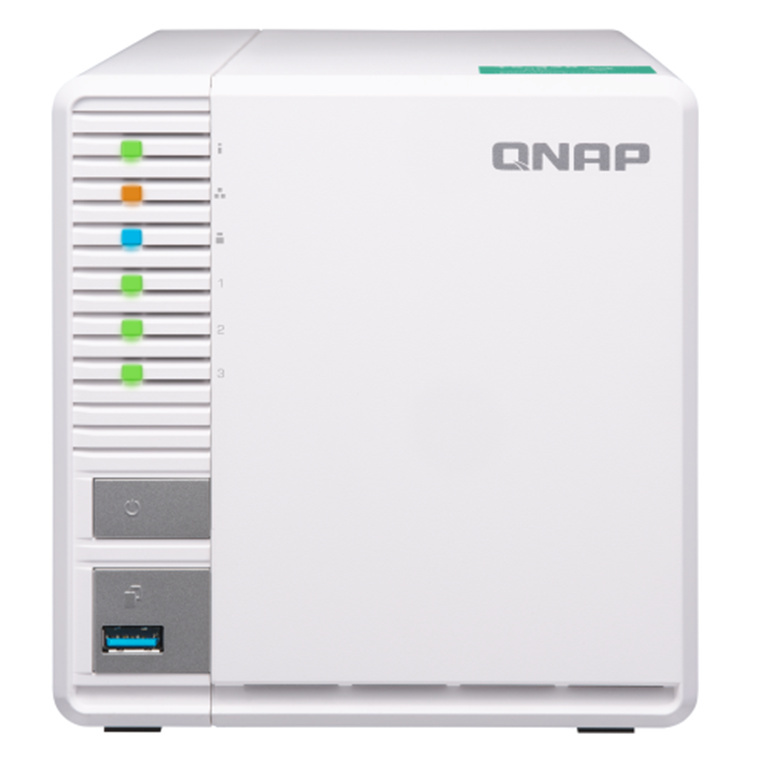 I bought this as a replacement for an earlier QNAP model. This does all that I wanted the older one to do and quick and responsive." "With room for three drives the 328 lets you use RAID5, which is far better bang for buck than you'll get with the two-bay enclosures. The RAM is enough for file sharing, DLNA, downloading, and a Kodi..."
- With just three disks you can build a secure RAID 5 array on the TS-328. 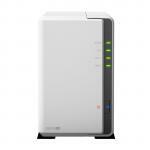 This provides optimized storage capacity and protection against one disk failing. 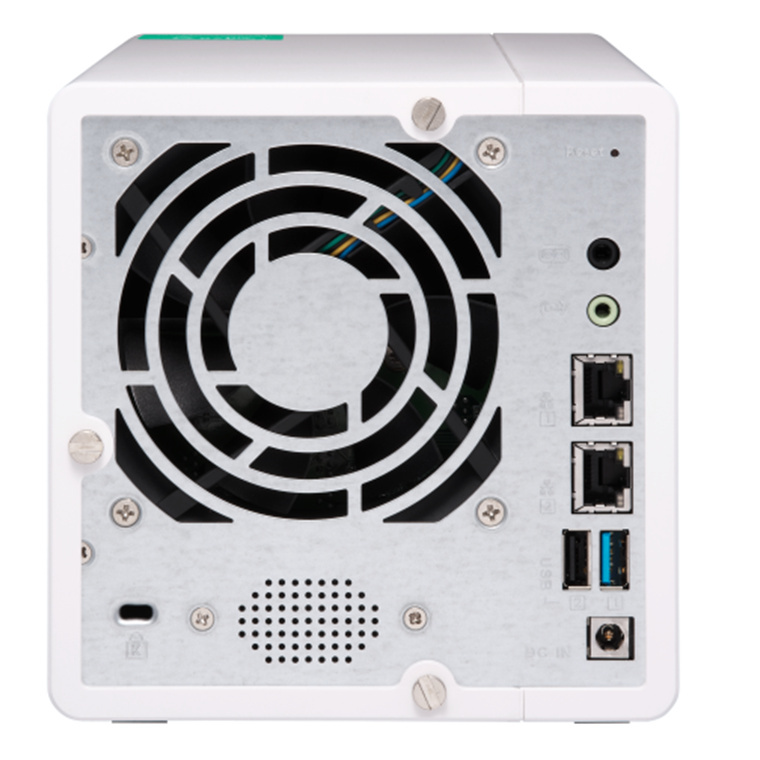 - Supports H.264/H.265 hardware decoding and transcoding, providing a smoother video viewing experience. - Snapshots fully record system status and data (including metadata). 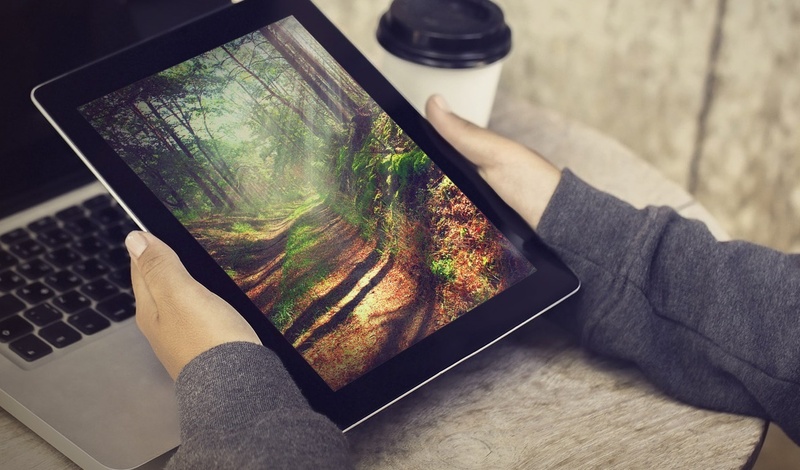 If files are accidentally deleted or modified, you can quickly restore the data with snapshots. - Qfiling automates file organization, greatly improving work efficiency. - Hybrid Backup Sync consolidates backup and sync tasks to a single app; Qsync is an easy-to-use real-time file sync service for computers and mobile devices. - Take photos or record videos using Qphoto on your mobile device and they will be automatically uploaded to the TS-328. 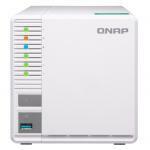 Good NAS; Quick and simple to setup - love the QNAP interface. 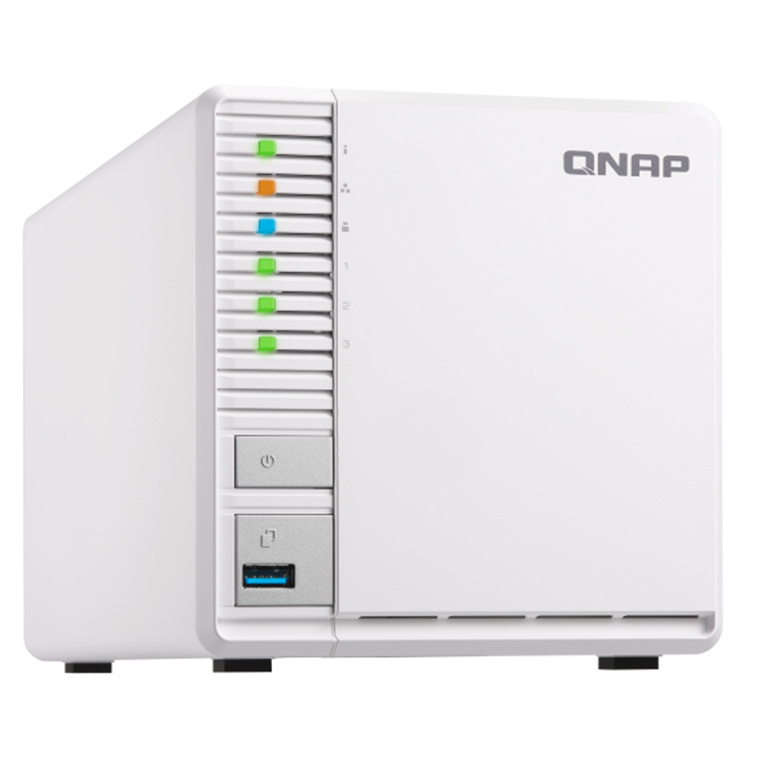 I bought this as a replacement for an earlier QNAP model. 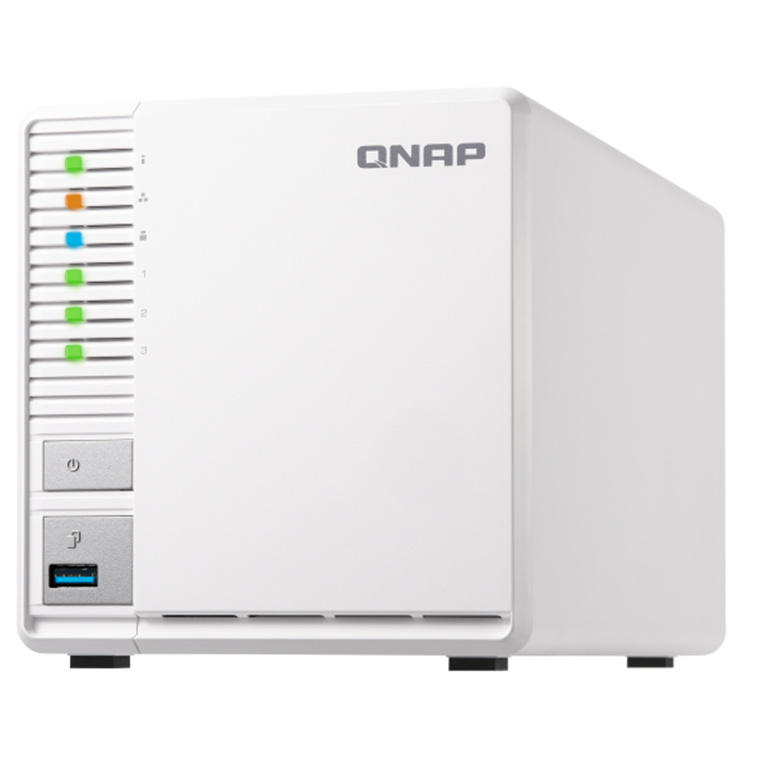 This does all that I wanted the older one to do and quick and responsive.Good NAS; Quick and simple to setup - love the QNAP interface. 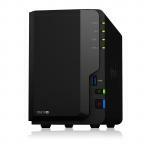 I bought this as a replacement for an earlier QNAP model. This does all that I wanted the older one to do and quick and responsive. 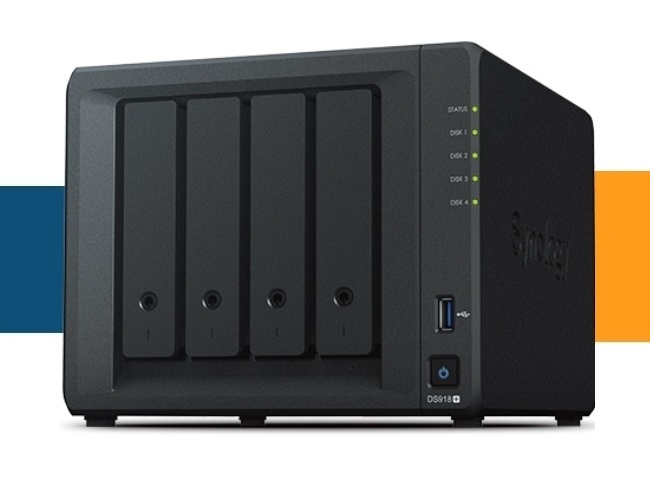 With room for three drives the 328 lets you use RAID5, which is far better bang for buck than you'll get with the two-bay enclosures. The RAM is enough for file sharing, DLNA, downloading, and a Kodi database, but it starts swapping after that. It's still heaps, though. I will dock it a star because upgradeable RAM would have been nice. The CPU has nothing to do as I am not using it for video transcoding. The fan is a decent size, larger than the one in the 2-bay enclosure it replaced and with two 4T drives in there it barely turns over in normal operation so I have no worries about its lifespan. 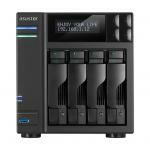 View MoreWith room for three drives the 328 lets you use RAID5, which is far better bang for buck than you'll get with the two-bay enclosures. The RAM is enough for file sharing, DLNA, downloading, and a Kodi database, but it starts swapping after that. It's still heaps, though. I will dock it a star because upgradeable RAM would have been nice. I picked this over using an old PC because of the tiny power consumption. 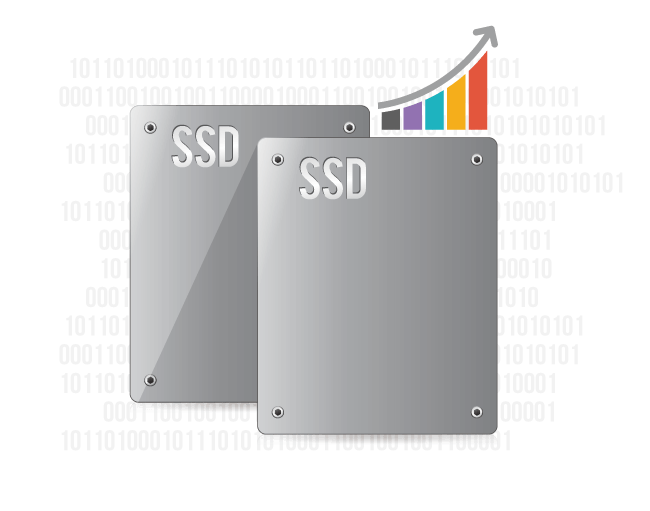 Trunked gig E and room for a caching SSD should satisfy the throughput freaks. Normally: $373.04 Normally: $429.00 $365.58 ex. $420.42 inc.